There is nothing that makes us more proud than when one of our own gets recognition for the fruits of their labor. So obviously we are beaming with pride to spread the news that our Business Development Manager, Adam Van Bavel, is a member of Professional Builder Magazine’s Forty Under 40 class of 2019. We already bear witness to how deserving Adam is of this prestigious accolade with his dedication to the building industry at both the local and national level, his commitment to all-things charitable, and his wherewithal to being an all-around good person, but it’s especially gratifying to see Adam’s peers share this same sentiment. Take a look at some of the many accomplishments that landed Adam a spot in this sought-after list of young professionals and what other notable industry names had to say about him. 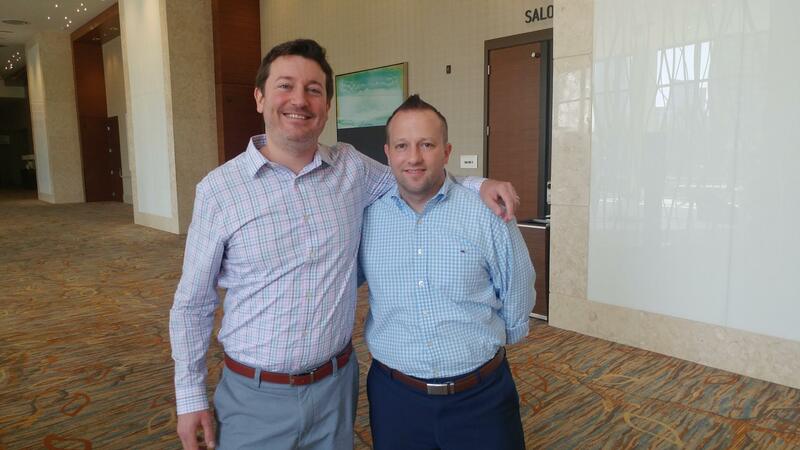 With Adam’s natural willingness to lend a helping hand, it’s no surprise that he dove head first into the Maryland Building Industry Association (MBIA) and NAHB volunteer opportunities. 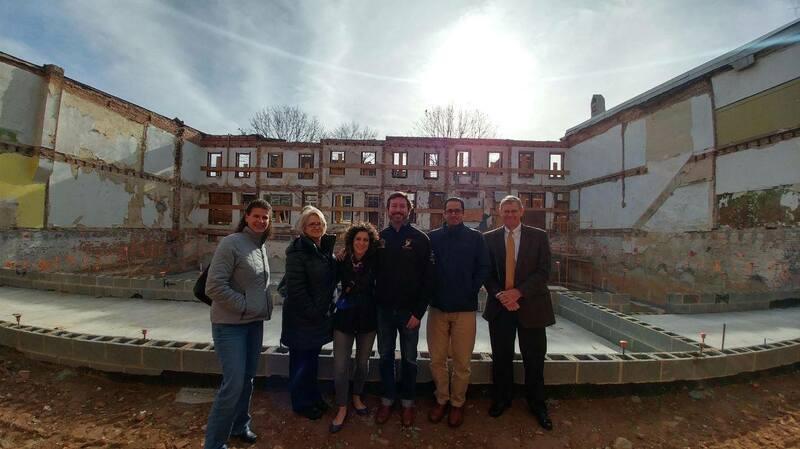 He has worked tirelessly to connect the Home Builders Care Foundation, MBIA’s charitable organization, with the Ulman Foundation. 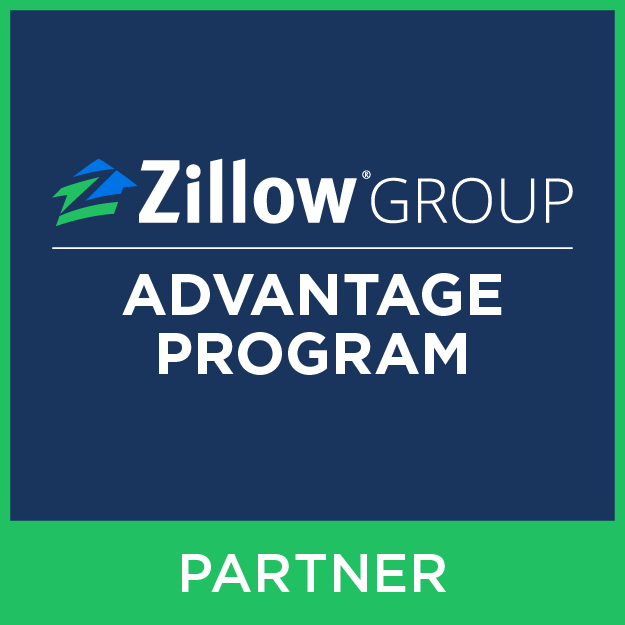 Together, they helped build Ulman House, a residence for young adults undergoing cancer treatment in Baltimore. 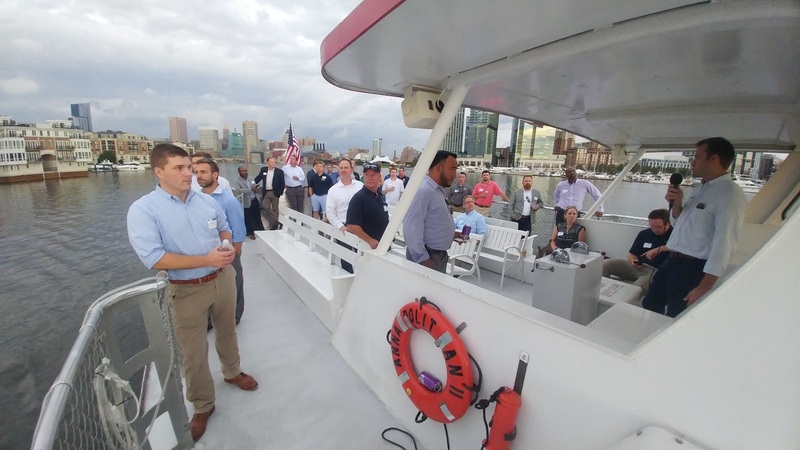 He’s organized fundraisers, happy hour events and even a boat tour of development projects in Baltimore’s Inner Harbor in an effort to appeal to the new generation of building industry leaders. 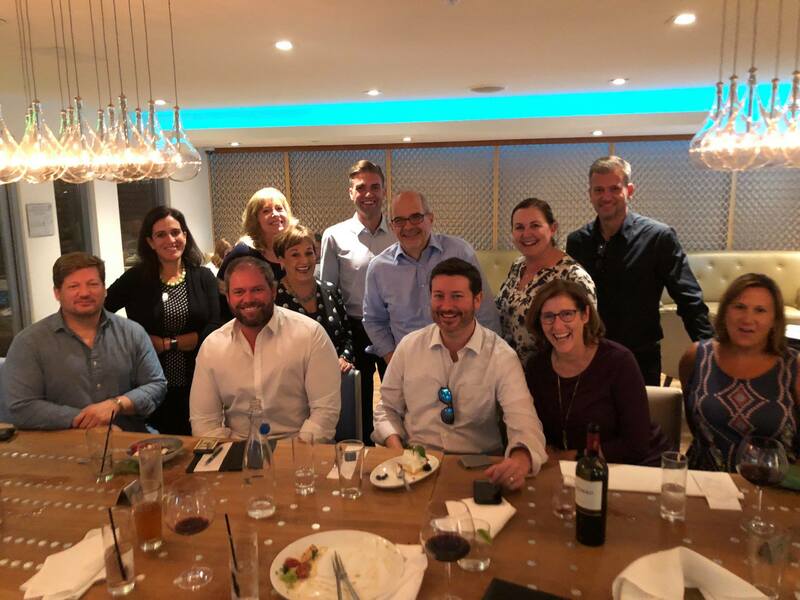 Due to it’s overwhelming success, the Harbor Development Cruise is now an annual event to raise money for the Future Industry Leaders Council. 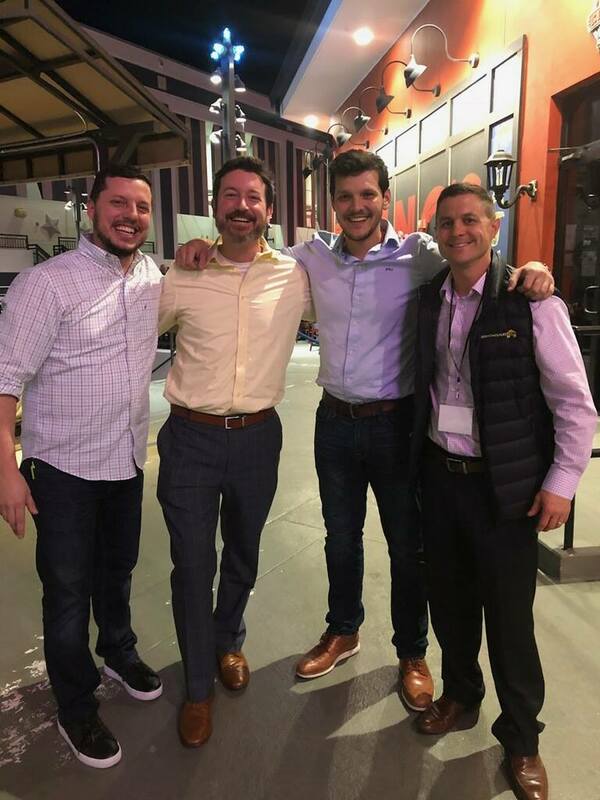 In addition to official association affiliation, Adam joined Jeff Shore’s Sales Leadership Roundtable in 2018 to challenge his own sales leadership skills and learn more about the obstacles his customers face every day. He is also a founding member of the Forbes Business Development Council — an invitation-only organization for senior-level sales and business development executives. Even before Adam joined the ONeil Interactive team, his inclination to help others has been unstoppable. In addition to his charitable work with the Homebuilders Care Foundation and the Ulman Foundation, he inspires others to be better human beings on a regular basis. Whether it’s organizing a newborn clothing donation drive to benefit the NICU at Greater Baltimore Medical Center, establishing BMoreEvents.com to help not-for-profit organizations promote event attendance, or championing Brackets for Good, a 501(c)(3) charitable organization that helps build awareness, raise funds, and expand marketing capabilities for local nonprofits through competitive, online fundraising tournaments, Adam is constantly making a positive imprint on the world around him. Maybe we’re biased because we get to be around Adam all the time, but if you aren’t motivated to be better after reading this, we suggest you hop on over to Adam’s social profiles on LinkedIn, Facebook, or Twitter for ongoing inspiration. Congratulations Adam, you’ve earned it!